Originally from Zimbabwe, Lara has played sports all her life – she represented her country in swimming and used to be a marathon runner. She has worked as a trainer for the past 5 years, teaching spin and as a PT, primarily working with clients in recovery and rehabilitation – everything from cycle injuries to strokes and pre/post operative preparation and recovery before and after brain tumour surgery. 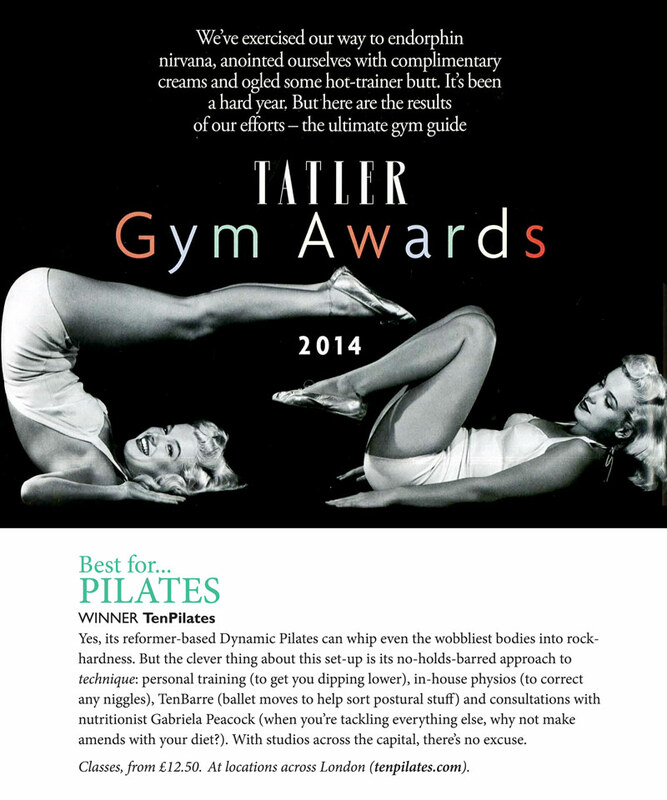 Introduced to Dynamic Reformer Pilates, she instantly fell in love with it, finding it the perfect discipline for her particular approach to training – she prides herself on her calm, caring approach combined with a clear understanding of when, how and how far to push her clients to help them get the maximum benefit from their sessions. In her spare time, you’ll find Lara out running, attending spin classes and checking out other trainers’ Dynamic Reformer Pilates classes. Growing up in Australia, Kim played any sport available, from tennis, basketball, calisthenics to athletics. At the age of twelve her mum made her choose two sports she enjoyed most to continue with long term, which ended up being softball and netball. A few years later, playing competitive level in softball she developed an awareness for exercise and rehabilitation and, it’s where her interest in anatomy and physiology started. Kim completed her first degree in Human Movement and Sports Science in Adelaide. Her course provided valuable exposure to populations needing lifestyle modifications and health awareness, along with the opportunity to help them. The experience inspired Kim to complete a further degree in Exercise Physiology. She then worked for two years in Australia with a variety of populations suffering from chronic musculoskeletal and clinical conditions prescribing exercise to individuals with co-morbidities, including cardiovascular, metabolic and respiratory conditions. Kim joins the TenClinical team after four years experience working in the NHS at Guy’s and St Thomas Hospital and brings a wealth of experience in clinical exercise prescription. This included specialised experience in diabetic populations, where she found particular satisfaction in helping her patients improve blood glucose profiles and reducing/prevent the need for further medication. Kim loves helping her clients achieve their goals, big or small, and seeing the physical and mental differences these successes can make. She is massively client-focused and is an advocate of incorporating exercise into daily living whilst keeping it enjoyable. She enjoys nothing more that proving to people that you are never too young, too old or too ‘unfit’ to exercise. Whether it was long distance running or championing her school Netball team, Shamim has always had a keen interest in sport from an early age. It’s no surprise that this passion followed her throughout life and led her to become a Personal Trainer. Growing up, she also developed an interest in Massage Therapy and began putting these into practice with her local Rugby team. After training numerous clients with varying regimes across the world – including London, Miami, Monaco and Spain – Shamim decided that she needed a new exercise regime of her own. And with that in mind, she signed up to classes at Ten over two years ago and became positively hooked. She soon fell in love with the whole concept of Pilates and decided that teaching Pilates was what she had to pursue. From strengthening the core to correcting muscular imbalances, Shamim also believes that it is the ideal workout for our current generation and her only regret is not discovering it sooner. She specialises in movement analysis and she will design your workout to create balance, strength and flexibility, whilst delivering a fun and stimulating class. Shamin is currently learning to play polo and if she’s not teaching a class then you’re most likely to find her participating in one! In a chronically stressed state, quality of life is compromised and at worst even lead to illness or injury. Restorative Yoga offers a chance for the body and mind to take some well needed time out to recover and repair by relaxing in a series of fully supported postures. Classes are very slow paced and can use multiple props such as blocks, straps, bolsters or blankets to help you find a place of comfort to allow to hold the poses for a longer period of time. Suitable for all levels. Martyn studied Sports Therapy at the Metropolitan University of London and has since gained experience in many disciplines of sports training, functional rehabilitation and sports conditioning. Martyn credits his focus on discipline and performance, along with his fundamental training principles, to his past in the Royal Air Force. Whilst serving, he represented the RAF and combined services Athletics team as a sprinter and would regularly train, travel and compete all over Europe and America. At heart Martyn is an adventurer, and has crossed India, Vietnam, Laos, Cambodia and California on the back of a motorcycle – his preferred mode of transport for any holiday. Always open to new ideas and principles, Martyn approaches each class individually to make the raining experience as enjoyable, varied and effective as possible. Beverley is a latecomer to teaching Pilates having spent most of her career working in the design, branding and corporate communications industry as a client director and consultant. Although she had been very active and involved in many sports from childhood, the demands of Beverley’s corporate career became more demanding, leaving less and less time for fitness activities and the inevitable poor posture and injuries set in. She discovered Pilates as a way to counter these issues and practised for many years. The results, and the balance of physical challenge and mental focus that her sessions provided, kept her hooked and helped her regain the strength and stability to try other activities again. Beverley believes passionately that Pilates is the foundation for good posture and improved form in everything from everyday functional movement to excelling in sports and physical activities, and can play a massive role in rehabilitation and recovery. She completed her Mat Pilates teaching qualifications in 2016 and switched careers straight away. Believing it is never too late to try something new in life and Beverley gets great enjoyment and reward from teaching Pilates to clients of all ages and stages. For many of her clients, Pilates can feel like multi-tasking at the beginning, with so many things to think about. But over time the application and effort starts to bring amazing results – reinforcing Beverley’s conviction that that anything of value takes time and patience to build well. In her spare time Beverley is very active, attending spinning and cardio-based classes. She’s also very interested in the arts and when she’s not teaching Pilates, you’re likely to find her at a gallery, immersing herself in all things creative. Registered with the Health and Care Professions Council and Chartered Society of Physiotherapists. Born and raised in Australia, Montana graduated from the University of Queensland with 1st Class Honours. Having completed her Physiotherapy degree, she went straight on to work in a private sports and musculoskeletal practice in Brisbane. It was there that she further developed her knowledge and application of manual therapy and soft tissue release techniques. During this time, she continued to develop her breadth of treatment methods by completing courses in Dry Needling and Western Acupuncture. She also joins Ten with an existing qualification in Mat Pilates, and she’s no stranger to the benefits of incorporating Pilates into a patients’ rehab programme. Montana moved to the UK recently and began working in a private hospital, on their orthopaedic ward. This in-patient training gave her a great understanding of surgical procedures, such as total joint replacements (on knees, hips and shoulders) and spinal surgery. She found it really rewarding to witness patients through their whole journey, from pre-operative assessments to the ward and on to post-operative care. This holistic outlook on healthcare has stayed with her, and she strives to approach all client care in this manner. Being a keen runner, gym-goer, and cook, Montana loves promoting a healthy (but balanced) lifestyle. She enjoys working with patients from all walks of life, and utilising the talented team here at Ten to help clients achieve their goals. 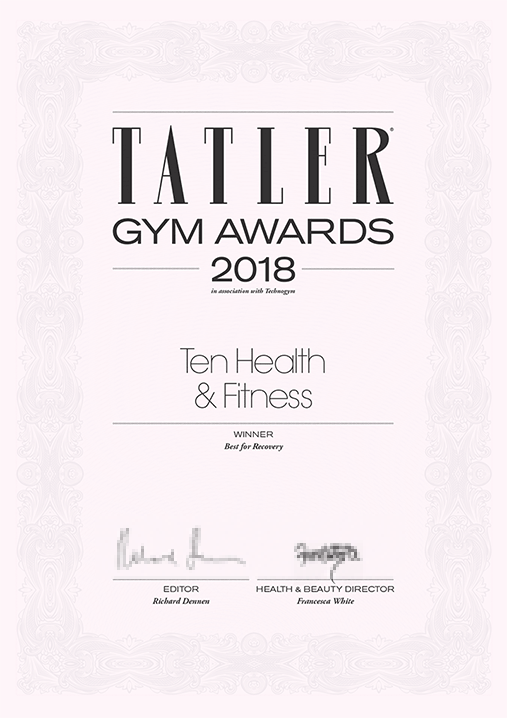 As Ten's Head of Fitness Neil has over 22 years’ fitness industry experience, managing everything from large corporate gyms to small boutique-style Pilates studios. Neil was the third Trainer to join Ten in 2008 and one of our very first Master Trainers and Studio Managers, working his magic on our Chiswick studio and our first Mayfair Studio. In 2016 we welcomed him back as our Head of Fitness for his expertise in helping clients master the fundamental movement patterns that underpin everything from our daily activities to even the most complex exercise sequences and intensive sports.  In 2011 Neil took his skills and experience to Texas where alongside his wife he set up his own Pilates studio – Green Park Pilates. In 2013 he relocated to California to teach Pilates, rehabilitative exercise, strength & conditioning and fitness classes at some of San Francisco’s leading boutique fitness studios. He also trained and qualified as a firefighter and paramedic working in San Bernadino, one of the most deprived cities in the state. As a personal trainer he enjoys working with clients who have a clear view of the results they would like to see (regardless of what those results may be) as the best way of giving both client and trainer a strong rationale for preparation and exercise selection. He firmly believes in the key role Pilates plays in a well-rounded exercise regime. He also an advocate for the pivotal role Pilates plays in injury rehabilitation and in the reformer as an extremely important piece of equipment when recovering from injury for its ability to allow a client to focus on the alignment of their body whilst engaging important stabilizing muscles. Whatever the exercise method or piece of equipment, Neil is able to pull the best from it. For him there is value of a wide variety of fitness disciplines and the benefits of opening ourselves up to new exercise experiences. Neil has spent most of his sporting life playing football and in the last four years has competed in Marathons and Triathlons – enjoying the process of preparing for an event and putting his vast and in-depth fitness knowledge to practical use. Growing up in a high-rise flat in North London meant that Shannon’s parents had to find somewhere for her to channel all of her energy. Shannon joined her local gymnastics club, and from then on sport quickly became an integral part of her life. Though she has competed in many sports including diving, athletics and weightlifting, she specialised in gymnastics. Her focus and passion for training – up to 23 hours a week – paid off, enabling her to compete at national level, ranking 8th in the UK. Whilst knee injuries meant that Shannon had to retire earlier than planned from competition, she stayed within the discipline as a coach for the next generation of gymnasts. Throughout college and university, coaching was a passion of hers, and after graduating from Brunel university with a BSc in Sport Health and Exercise Sciences she travelled to America to coach at the International Gymnastics Camp. On returning from America she decided to combine her academic knowledge with her personal experience, and to pursue a career in fitness and personal training. Discovering Pilates was a game and career changer for Shannon – she loves the unique discipline and physical challenges involved when using the Reformer. 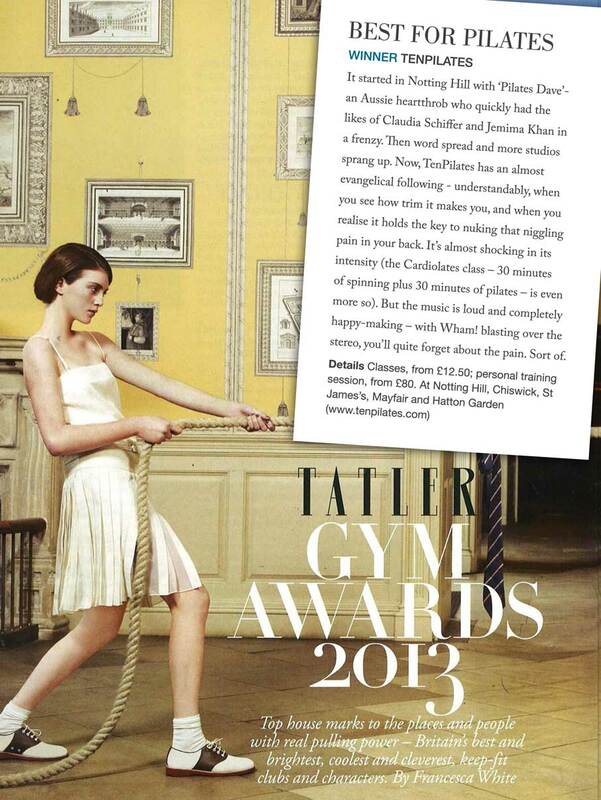 She particularly loves the Reformer’s ability to help her develop clients’ functional fitness and flexibility whilst having fun at the same time. (Not to mention that as a low-impact discipline, makes it the perfect form of rehabilitation for her own knee injuries). Shannon likes to challenge her clients – she is determined to help them experience the same feelings of development and achievement that she finds so rewarding and empowering. She loves to keep workouts varied, and incorporate elements from her gymnastics background, developing balance, flexibility and body conditioning. For her, the only bad workout is the one you didn’t do! In her spare time you’ll probably find her at the gym practicing her tumbling. Please note that if you have not been referred to this class by a Trainer, Physiotherapist or Clinician, you'll need to arrange Initial Assessment before booking a class. In the class you’ll use a combination of equipment and exercises that best suits you, including Reformer, Ladder Barrel, TRX, bosu and much more! Other Physiotherapy techniques such as joint mobilisations, soft tissue release and taping can be included as well. Everyone can benefit from Physio-led Pilates classes! Whether you are hoping to continue your rehabilitation, have a big event coming up, want to be prepared for surgery or are keen to manage a chronic condition, your needs can be accommodated!